Please select a size. 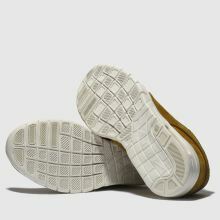 UK 7 - In StockUK 11 - Low StockUK 13 - Low Stock Please select a size. 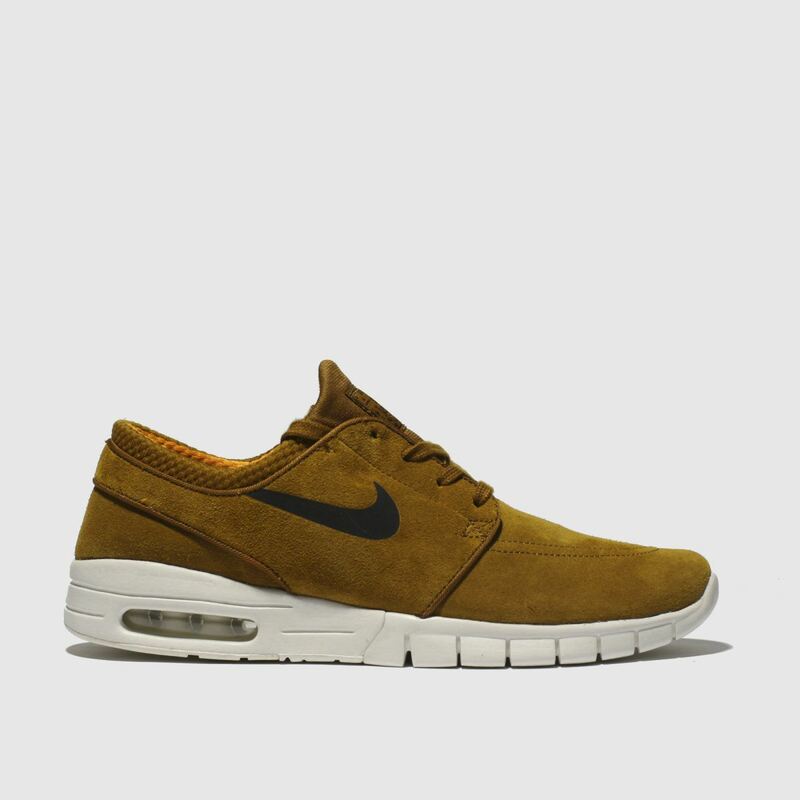 Blending street-style with skating, the Nike SB Stefan Janoski Max profile arrives with an on-trend tan suede upper. 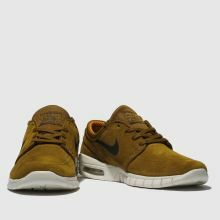 Like the classic, this Janoski keeps the original style integrity and adds a sporty Air Max sole unit. 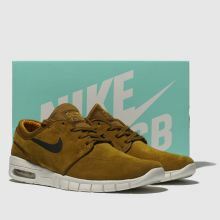 A black Nike Swoosh completes.